I'm a freelance designer and drupal developer originally hailing from the suburbs of Detroit, currently residing in Ann Arbor, Michigan. Feel free to check out some of my work below, and if you still want more, you can contact me for my resume and references. 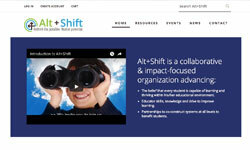 A corporate website for CSI Advantage, a company with a branch focusing on controls engineering. 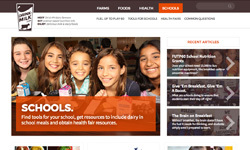 A site for the Michigan Department of Education that will serve both educators and parents with a resource hub and area to check items out of their Lending Library. A blog for scientist and former NASA employee Neva Ciftcioglu Banes. 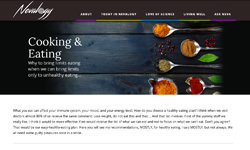 This blog is Neva's outlet for her writing on various science topics and beyond. 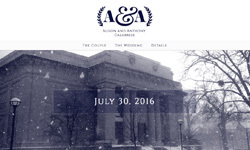 A wedding website featuring the couple's story, event information, and resources for those from out-of-town. Responsible for the design of their Drink Milk site. This was a Blue Valley Technologies project. 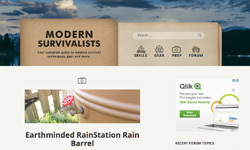 A blog site featuring information on preparedness and survival skills. This was a Blue Valley Technologies project. 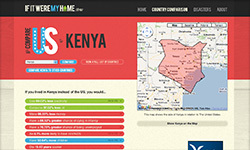 Responsible for the logo and website design of this country comparison website. 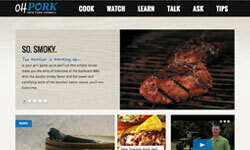 An clean, bright and responsive design was the goal with Indiana Pork's updated site. This was a Blue Valley Technologies project. 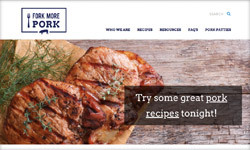 Kansas Pork Association was in need of a modern redesign of their Eat Pork website. This was a Blue Valley Technologies project. 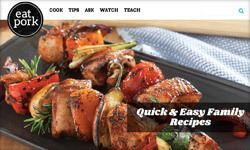 The Ohio Pork Coucil wanted an updated and responsive design for their new site. This was a Blue Valley Technologies project. 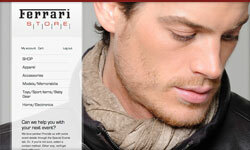 Lead Designer and Drupal Developer for Forza Retails' inter-company ecommerce website. 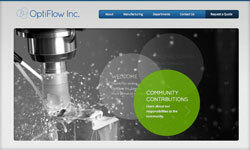 Lead Designer and Drupal Developer for OptiFlows' informational corporate website. 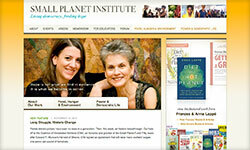 Lead Designer and Drupal Developer of the new Small Planet Institute's website. Website for author Frances Moore Lappé's latest book Getting A Grip 2. 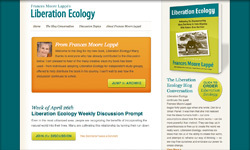 Website for author Frances Moore Lappé's book Liberation Ecology. 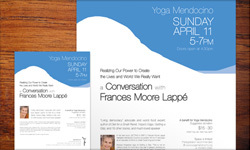 Poster and Brocures for a Frances Moore Lappé Speech at Yoga Mendocino in Mendocino, CA. 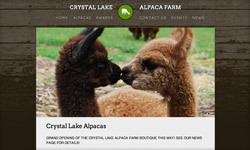 Informational website for the Crystal Lake Alpaca Farm in Northern Michigan. Responsible for the design of Badseed Clothing companies ecommerce website. This was an Active Media Architects project. 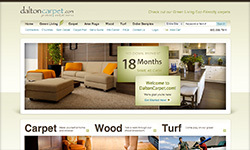 Responsible for the design of Dalton Carpets ecommerce website. This was an Active Media Architects project. Responsible for the design of Deafness Research Foundations informational site. This was an Active Media Architects project.